According to the data published in Road And Travel Magazine, vehicle owners in Canada spent almost $20 billion every year. 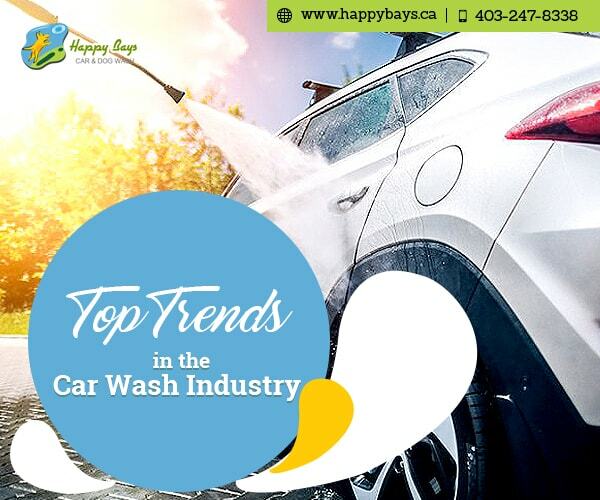 Various reports on environment state that pollution and acid rain have led the car owners to seek more car washing services. 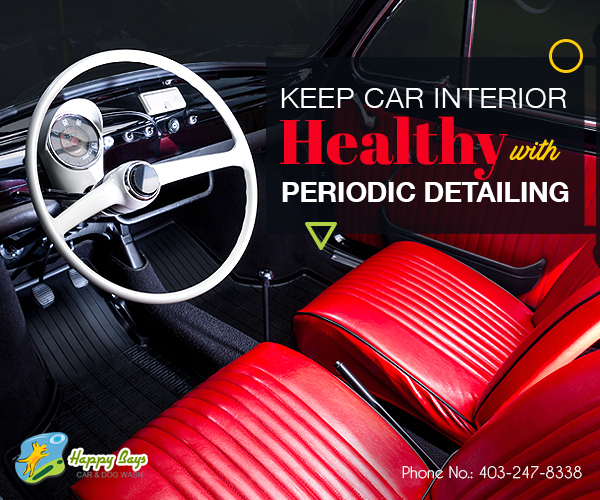 Car detailing is an important process to conduct to have a car that is not only clean but is also restored from a lot of defects. 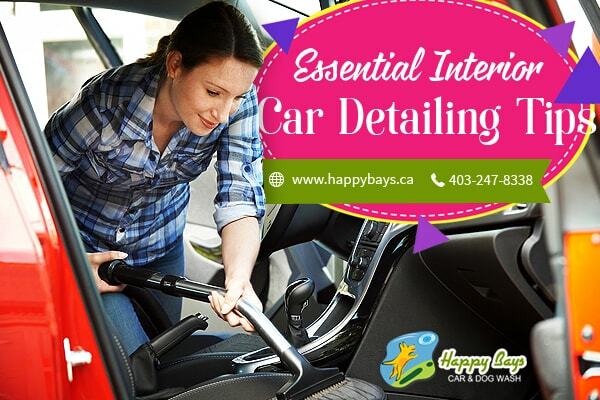 Cars are subjected to a lot of harsh conditions everyday and it is essential to have a thorough detailing process underway. 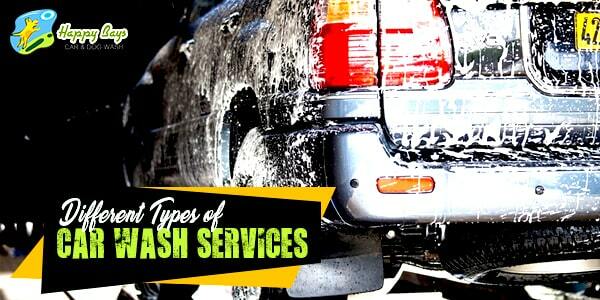 Periodic car washing is a rigour that many stay away from due to their busy lives, ignorance about the consequences of not undertaking car washing, or a smug belief that it is an unnecessary expense that one can do without.